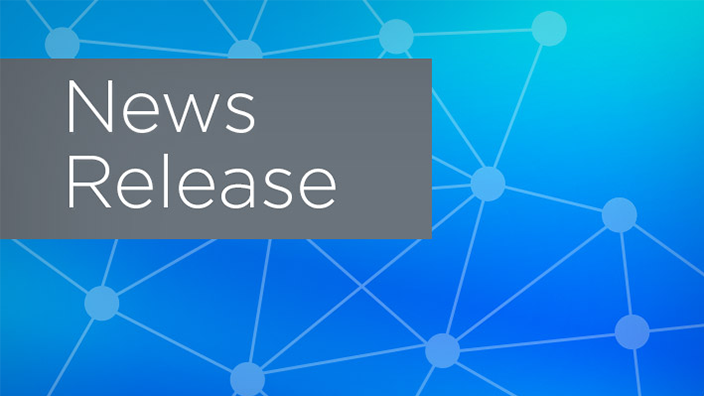 Carevive, a health technology company that builds cancer care management and patient engagement solutions to improve patient quality of life and clinical outcomes, and Cerner announced the first deployment of their integrated cancer care management software. 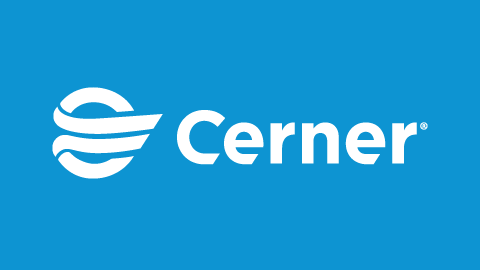 Carevive’s patient care planning software has been integrated with Cerner OncologyTM to interact with the patient’s electronic health record (EHR). Ellis Fischel Cancer Center, a part of University of Missouri Health Care, has implemented the integrated solution throughout its hospital to help facilitate patient-centered and coordinated cancer care. 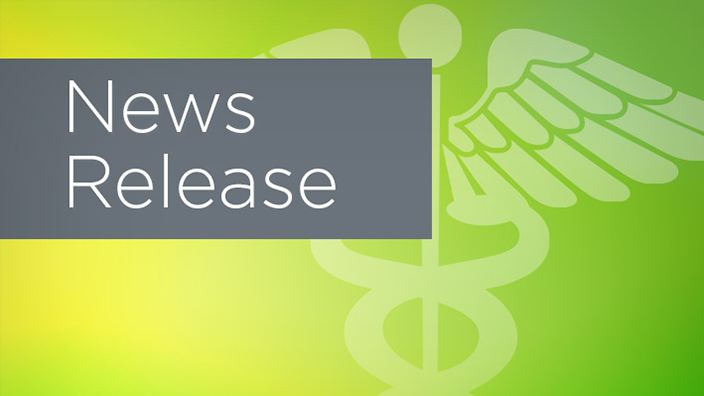 Carevive’s patient care planning software is now integrated with Cerner Oncology, Cerner’s solution designed to address the complexities of cancer care by supporting the workflow of the oncology team. The integrated software helps clinicians personalize treatment decision-making with access to current and patient-specific oncology information, such as clinical and patient-reported data. Clinicians will also have detailed and discrete staging data, which is typically absent from near real-time data exchanges among clinical systems. The integrated solution is designed to support clinicians by helping them save time on administrative duties and repetitive entry of data, leaving more time to spend with cancer patients and their families. Additionally, the ability for oncology data to be shared across organizations is essential to researchers working to advance cancer science and find a cure. 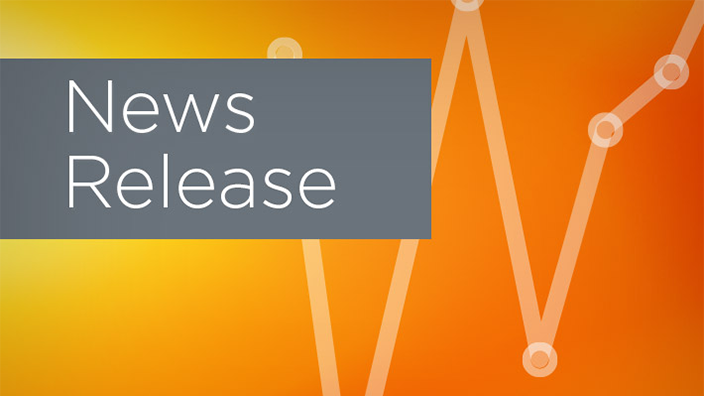 Cerner and Carevive worked together to offer an integrated oncology solution, building a software platform that supports Ellis Fischel Cancer Center’s survivorship program. Through this collaboration, Carevive’s platform auto-generates individualized and evidenced-based care plans to help clinicians guide patients in the post-acute setting as a key offering of their state-of-the-art survivorship program. Carevive will attend and exhibit at Cerner Health Conference (CHC) 2018, Cerner’s annual conference on the latest innovations in health care and information technology. Carevive will demonstrate its Cerner-collaborative cancer care management and other oncology tools at Booth 507 at CHC2018, Oct. 8-11, at the Kansas City Convention Center in Kansas City, Missouri.